These 2 fantastic and powerful rockets are some of the best we've ever had in terms of effects. 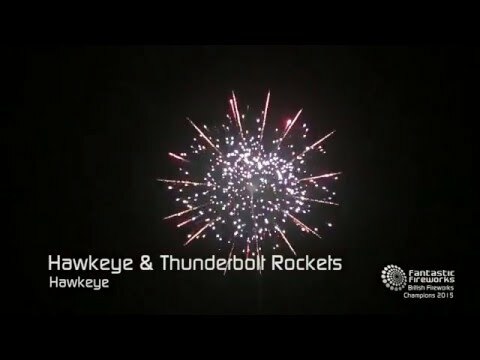 Each one of these rockets produces a stunning and professional effect that will spice up any kind of fireworks display. Please note these rockets are NOT suitable for built up areas as a fall out zone of 30-50 metres is required.